Christmas has arrived in the Netsphere! 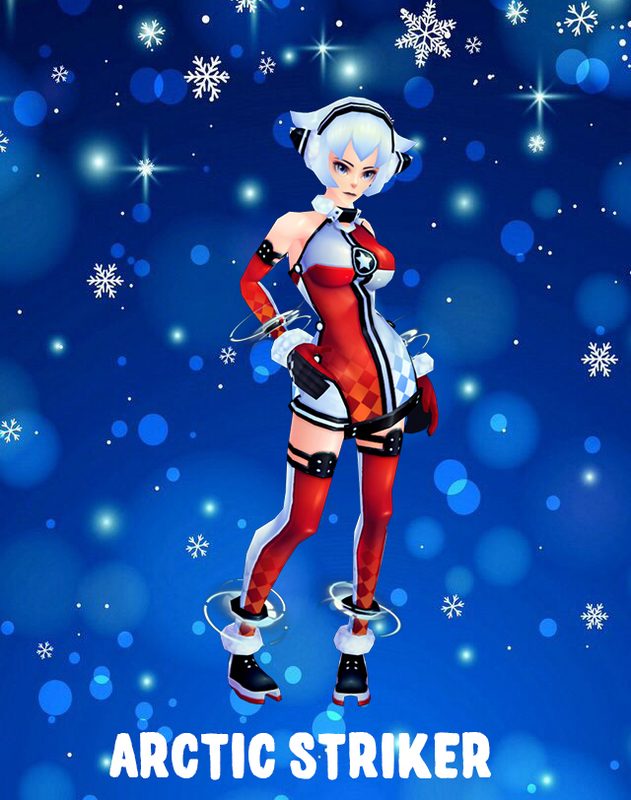 Santa has brought new costumes with a matching weapon and a brand new skill for you S4Leaguers. The cream of the crop in S4 League winter sports: Arctic Striker! The Arctic Striker excels at any sport. Her widely recognized talents are the envy of many. In addition to a top-class fashion sense, there's also the legion of fans! The Arctic Defender thrives on the extreme thrills of S4 League. The challenges he faces are seemingly insurmountable. Even though he suffers a lot of deaths, they are nothing compared to the sense of accomplishment he gets. Today, the Arctic Defender wants to get to a new level. This Metallic Fumbi will transform you into a beautifully groomed Fumbi. This bat hits you with a big surprise. 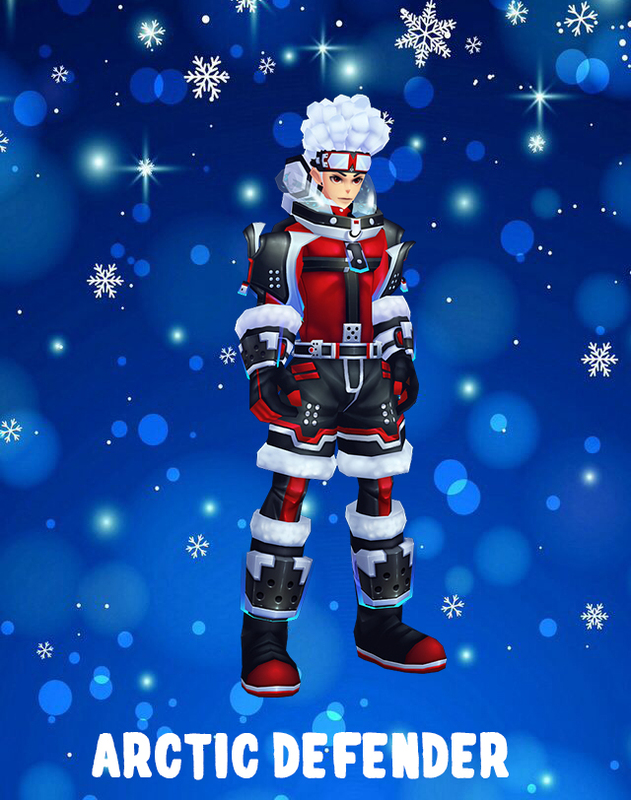 Christmas season event! The new "Snowball Fight" mode has started. The Snowball Fight mode is an event in the style of Team Deathmatch, where you have to directly hit enemies with a 'Snow Earth Bomber' that can explode instantly and you can use an 'Ice Block' that creates strong cover by building an ice wall. 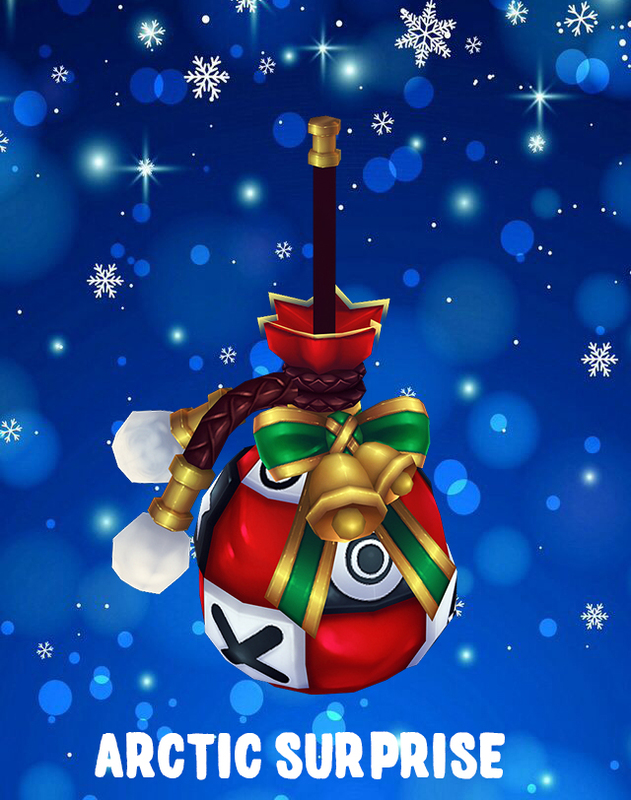 Who will be the best in "Snowball Fight" mode"? Don't miss out on the many benefits of the new "Snowball Fight" mode! 1. Please enter Snowball Fight Mode. 2. Use your event weapons and skills to defeat your opponent and reach the target score. The overall graphics skin has changed. 3. An animation has been added to the upper menu U.I. 4. Animation added when U.I pops up separately, such as Mission, Daily Mission, etc. 5. The club home page has changed. There are three club information on the main screen, but all of them are redundant information. At present, this U.I is deleted and club information is displayed now.